in beautiful Orange Beach, Alabama. 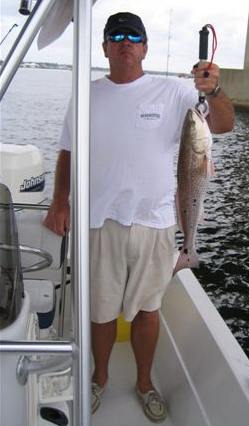 King Mackerel, Snapper, Skipjack, Blue Runners, Flounder, Pompano, Redfish, Trout, and Sheepshead. 12 lb. line and live bait. 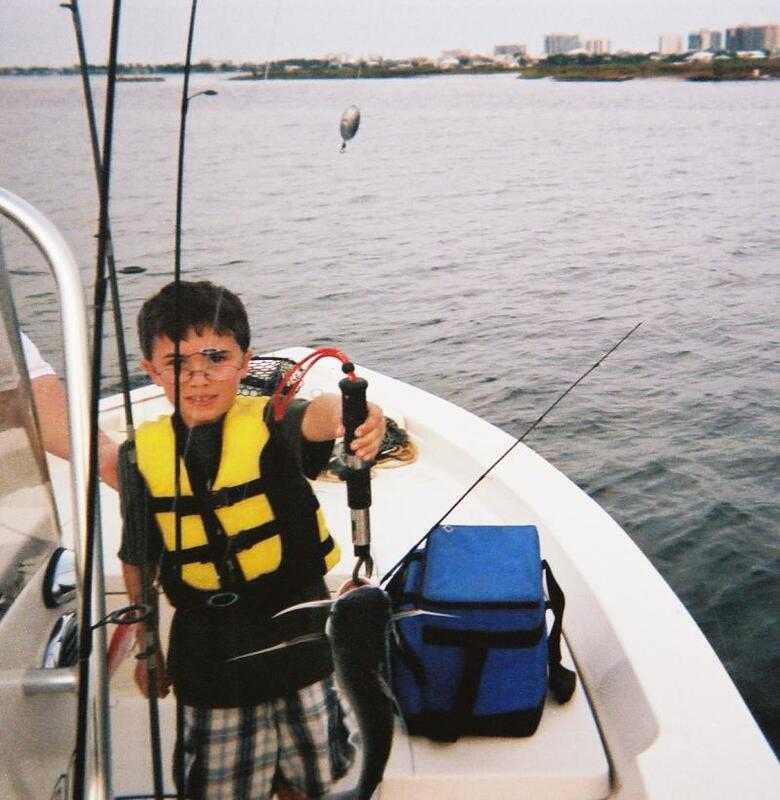 We specialize in Kids' First Fish. 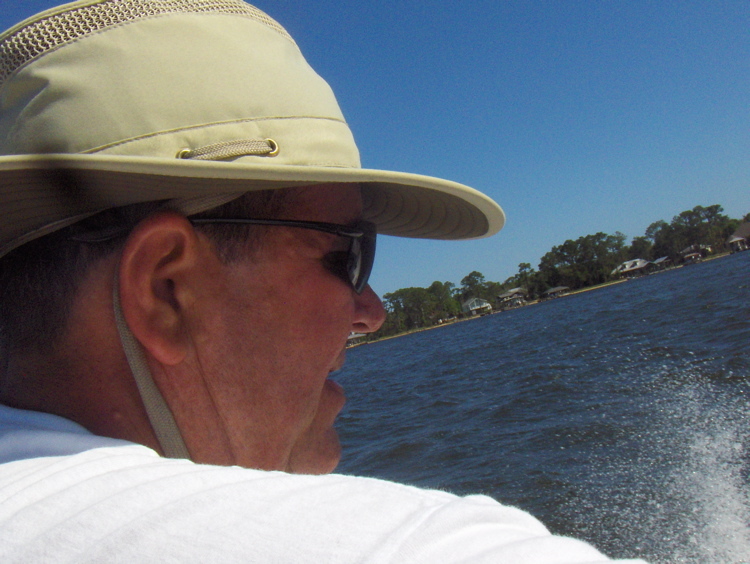 Capt Mike provides all licenses, tackle, bait and ice. or let Capt Mike handle it for you. passengers, and 4 hour trips. Copyright 2010 Captain Mike's Inshore Fishing. All rights reserved.